Add Custom Multi-Color Popular Posts Widget In Blogger | BloggersStand ';-1!=b.indexOf("img.youtube.com")&&(a=' ');d=a+''+p+''+titlex+"
In this tutorial we are going to explain how to add multi-color popular,trending,featured posts widget in blogger.This will add elegant look in your popular posts gadget.To make this popular posts widget work you should select popular posts widget with 7 posts without image thumbnails and place it anywhere you want to display your popular,trending,featured posts in your blogspot template website.To grab this multi-color popular posts widget follow the mentioned steps below. Step 1. 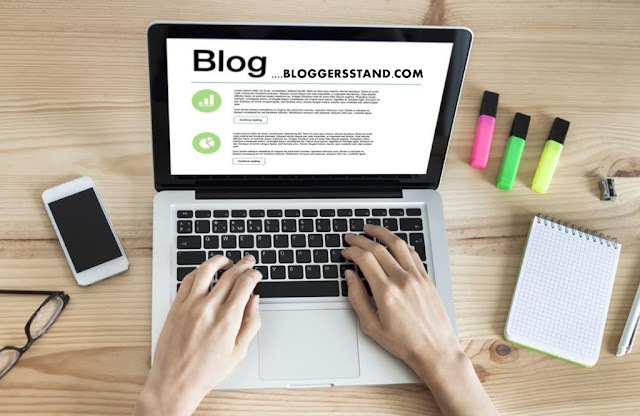 Log in to your Blogger account. Step 2. Go to Layout. Step 3. Click on "Add a Widget" then select "Popular Posts" Gadget and Save it. Step 7. Save your template..Done !! How to Add Custom Multi-Color Popular Posts Widget In Blogger,customized colored popular,trending now,featured posts gadget for blogspot website,popular posts widget for blogger template. 0 Comments on "Add Custom Multi-Color Popular Posts Widget In Blogger" So Far - Post Yours!